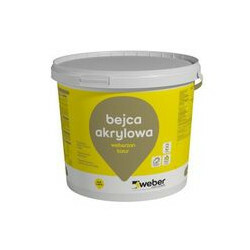 Acrylic weber façade paint FZ371 is a factory-colored product, supplied in buckets, ready for use. 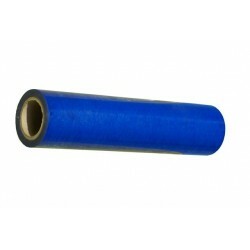 The product is based on a binder based on acrylic resins. 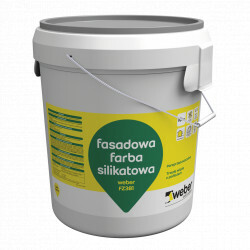 The raw materials used in the paint guarantee a high durability of the finished coating. The paint has a coating protection against fouling with algae and fungi. ready to use, available in 248 colors. 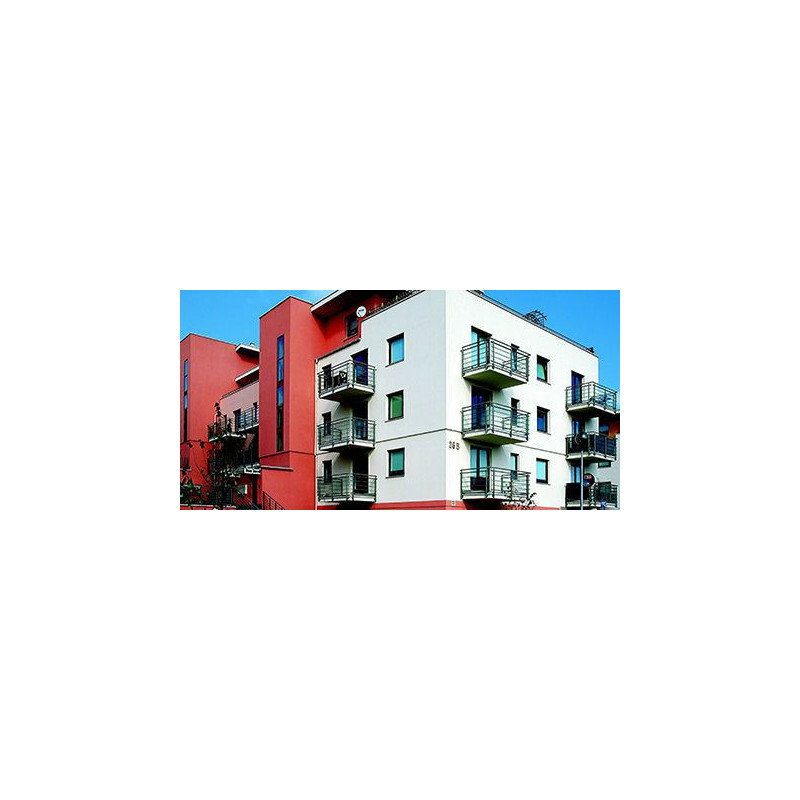 The paint is recommended for colorful finishing of façade fragments, designed in vivid and intense colors. Acrylic paint weber FZ371 should not be used as a finishing system based on mineral wool. Apply the paint using a cross technique. Between two applications, wait 4-6 hours. Acrylic paint binds by evaporation of water. 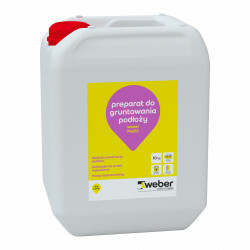 In conditions of increased humidity, the bonding of the paint may therefore be significantly prolonged.